Our Doctors - Women's Cancer and Surgical Care, P.C. 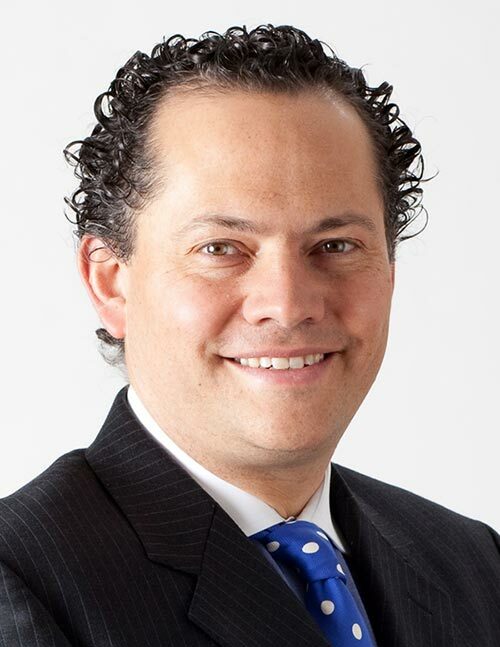 Dr. Padilla Paz is a native Mexican born in Mexico City whose clinical training included a research fellowship at the University of Texas Medical Branch in Galveston, Texas, residency in OB/GYN at Northwestern University Medical School in Chicago, Illinois and the University of Minnesota where he completed his fellowship in Gynecologic Oncology. Dr Webb moved to Albuquerque Dr. Webb moved to Albuquerque with his family in 1966 and is a graduate of Sandia High School, Brigham Young University, and The University of New Mexico School of Medicine. After his OB-GYN residency training at William Beaumont Army Medical Center in El Paso, TX he practiced in the U.S. Army and then completed a fellowship in Gynecologic Oncology at Walter Reed Army Medical Center and The National Cancer Institute in Washington, DC. 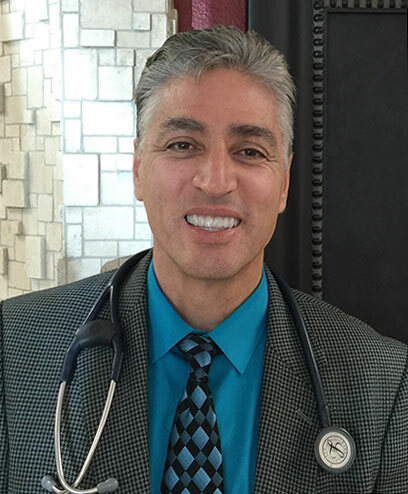 Dr. Marco A. Duarte, a native of Tucson, Arizona, graduate of University of Arizona College of medicine has practiced medicine in New Mexico for 38 years. After completing a residency program in Obstetrics and Gynecology at Maricopa County General Hospital in Phoenix, Arizona, he and his family moved to Las Cruces, New Mexico, where he was in private practice. Dr. Alfredo Borges Garnica was born in the city of Valencia Venezuela, graduated with honors as a surgeon at the University of Carabobo. He performed a postgraduate residency in general surgery at the Central University of Venezuela and Oncological Surgery and later became an Oncology Gynecologist at the Miguel Perez Carreno Oncology Institute of the University of Carabobo. Currently, Dr Borges Garnica is the coordinator of clinical trials at WCSC. 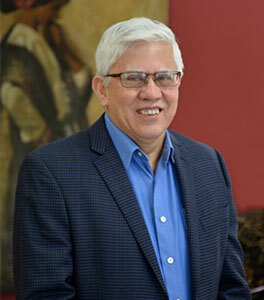 Victor V. Vigil, is a Spanish-speaking native New Mexican. 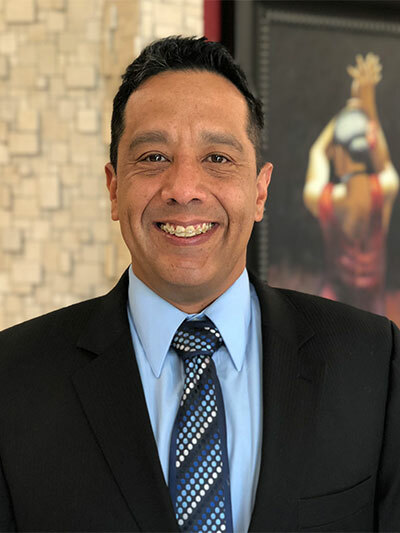 He is a graduate of the University of New Mexico School of Medicine and completed a residency in Internal Medicine at University Hospital in Albuquerque. 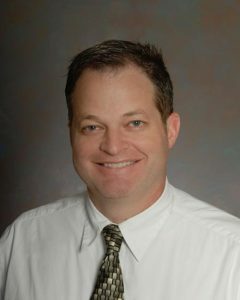 He completed a fellowship in Hematology and Oncology at the University of New Mexico Cancer Center.